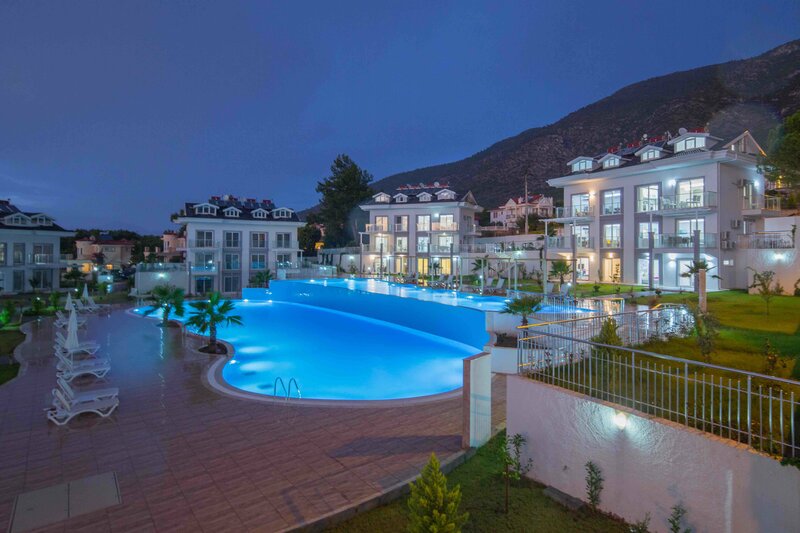 On this page we have our apartments for sale in Ovacik Turkey. All our apartments are built in locations within Ovacik and Hisaronu, giving each development a good selection of amenities within a short walk. 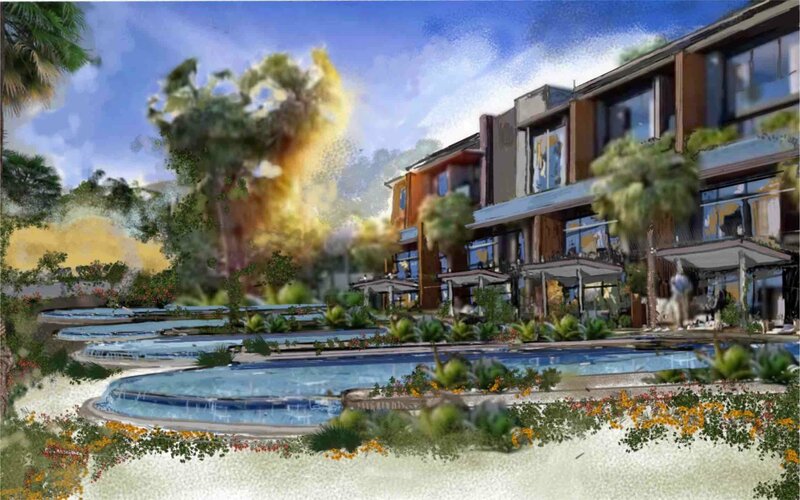 The apartments are of a variety of designs with developments offering the option of garden, penthouse or swim up models. Each development has its own large main swimming pool with the added feature of a children’s swimming pool and play areas. Selected developments also have a cafe/bar facility onsite. Our new contemporary apartment designs allow the rooms to have maximum light with reflective floor to ceiling windows. Each apartment has it’s own terraces and balconies generally all overlook the pool. The open plan lounge and kitchen area are spacious and well laid out. The bathrooms and showers are fitted with the very highest specification and fittings. We do not build high rise apartments and have a maximum height level of 2 apartments on each development. A Turkish Mortgage is available for up to 80% of the purchase price of the property depending on your circumstances. Viewing trips are recommended and available to view all properties of your choice.